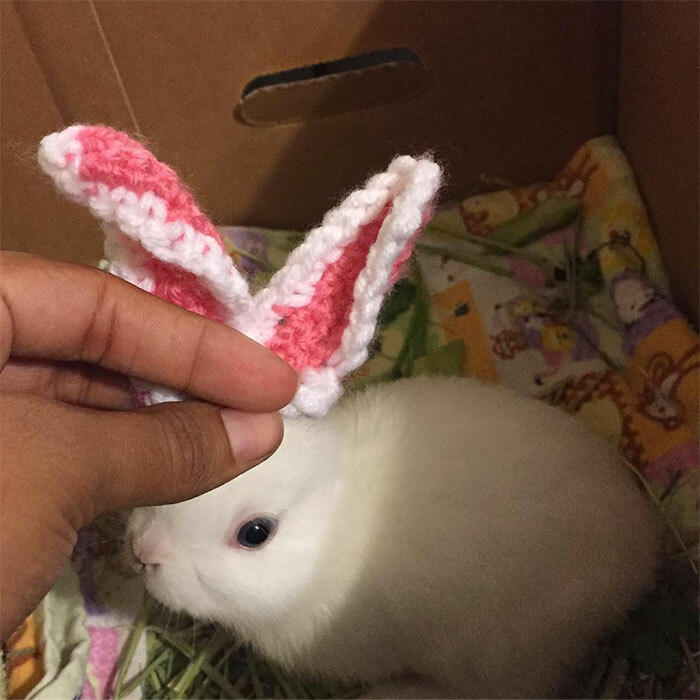 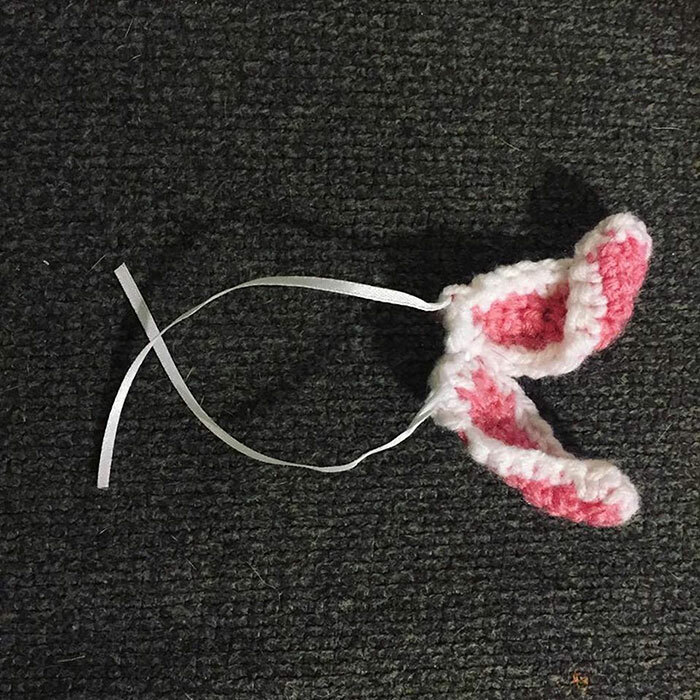 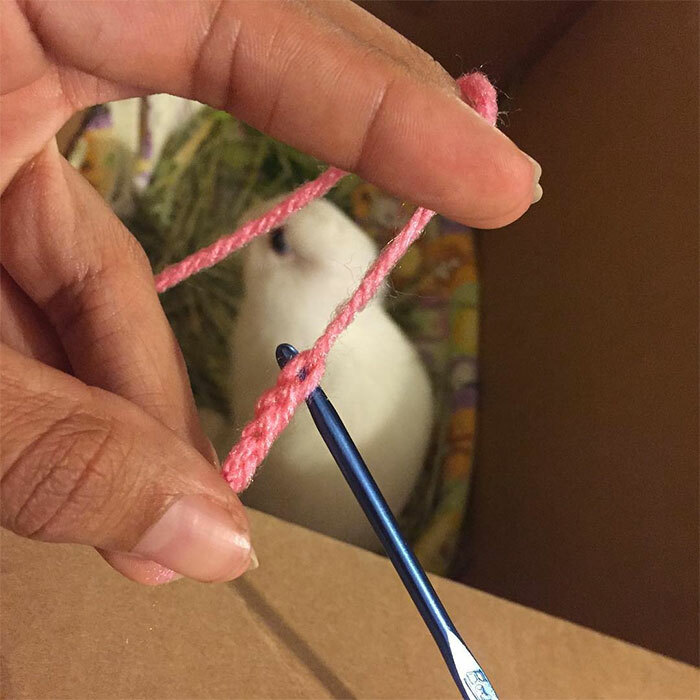 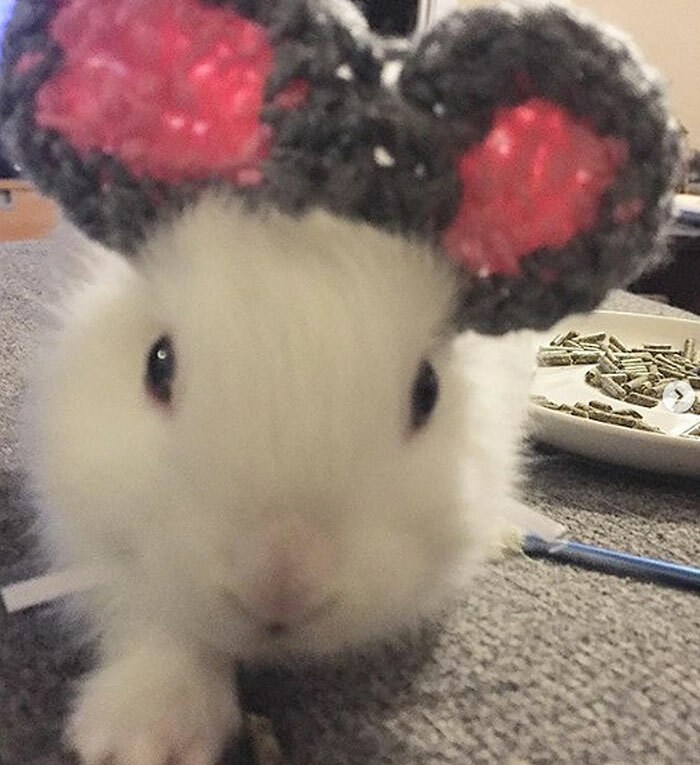 Mimi the rabbit was born deaf with only three legs, and while she she may not be able to hear, thanks to her owner, she has a unique new set of ears – made of crocheted wool. 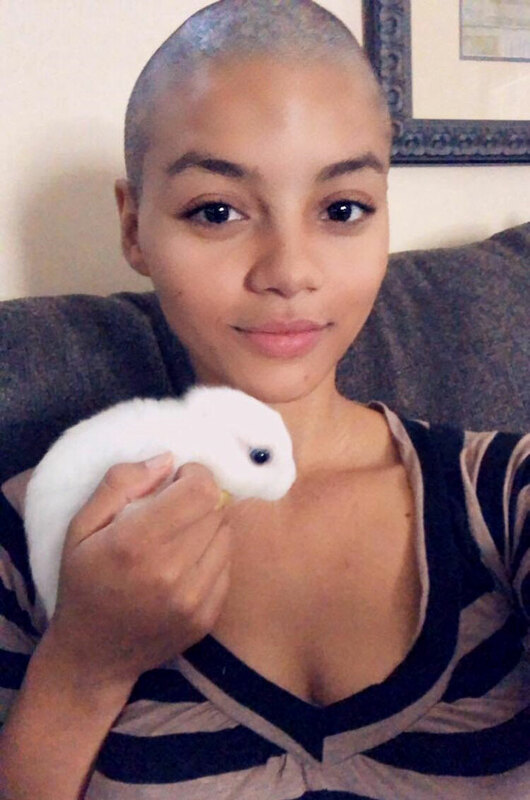 Rodajia Welch, 22, got Mimi through a fellow volunteer at her job where she provides basic pet care needs to low income and homeless pet owners in her hometown of Sacramento. 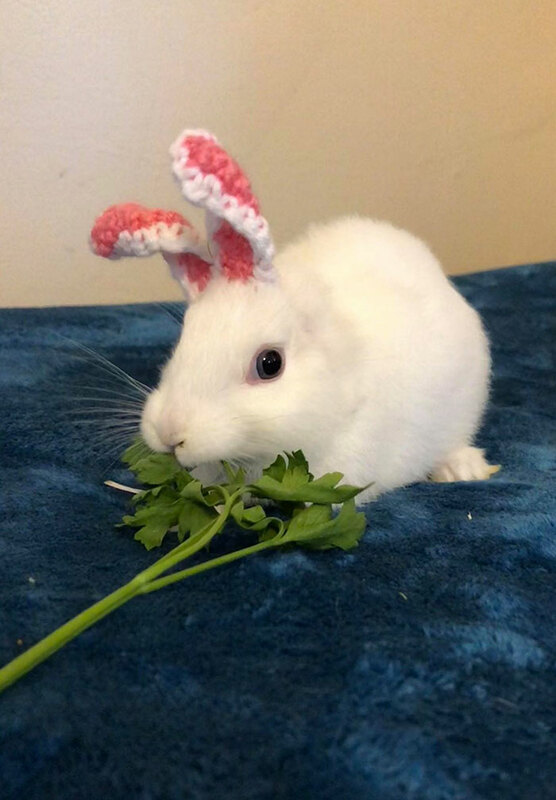 “As soon as I saw Mimi I fell in love and couldn’t wait to take her home,” said Welch. 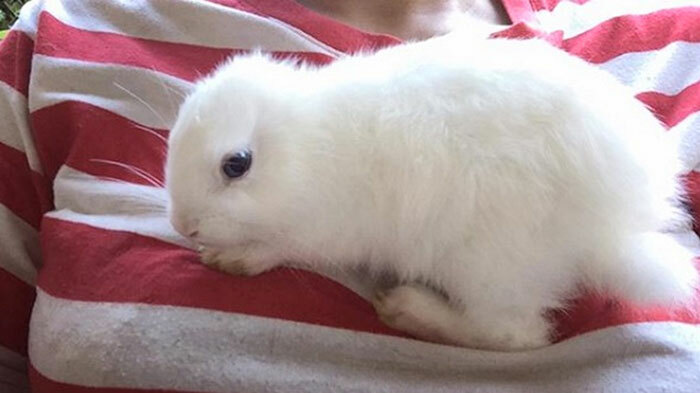 Well not only did Welch give the bunny a new home but her two missing ears back. 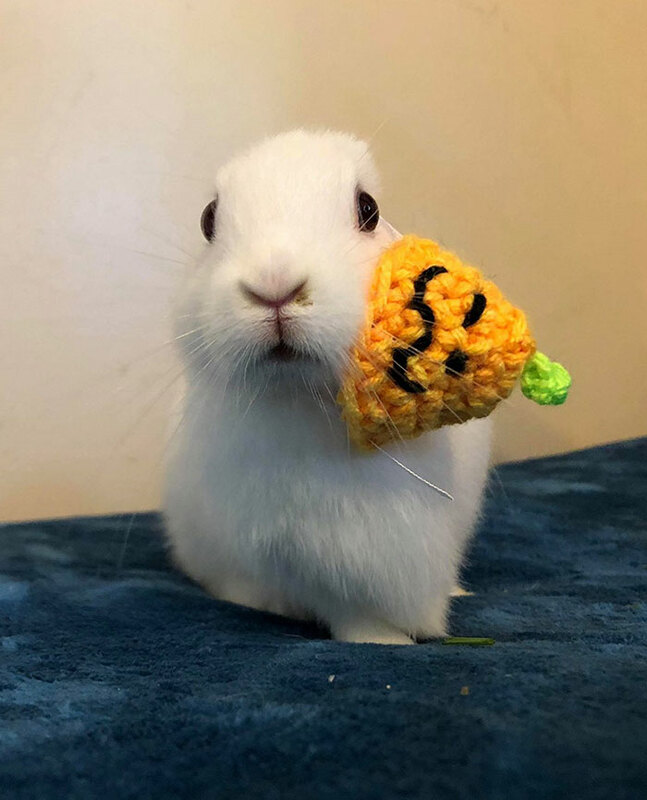 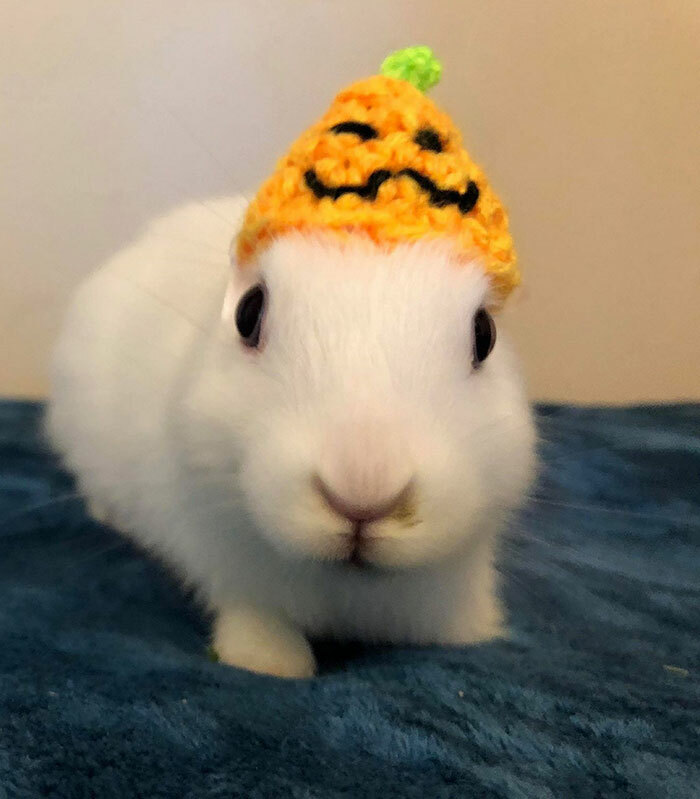 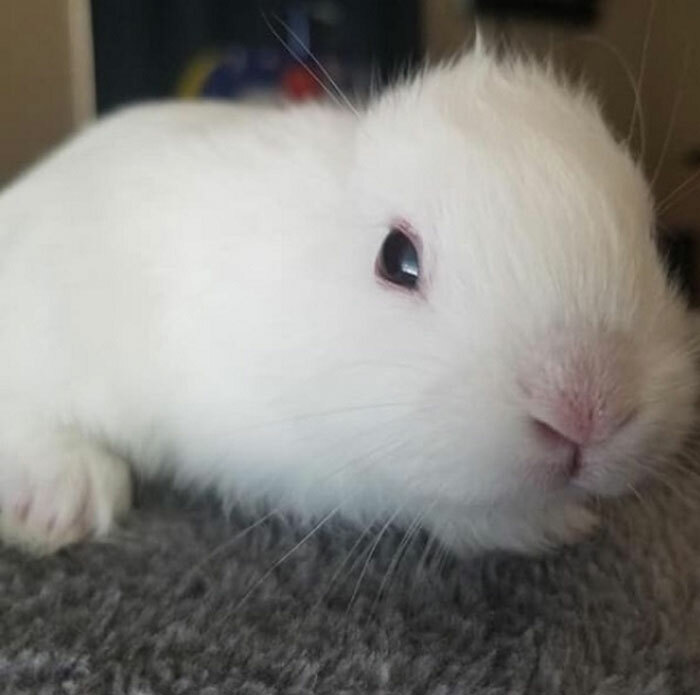 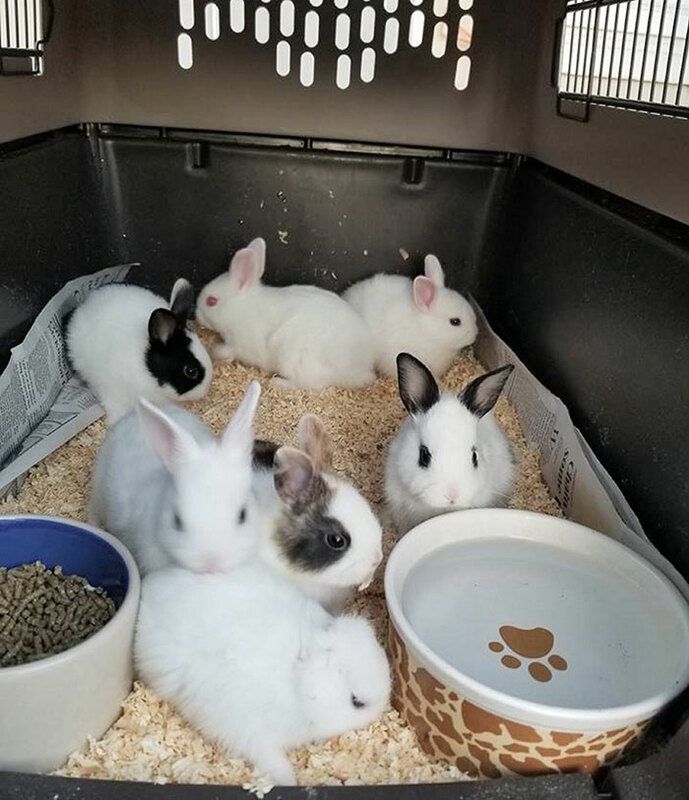 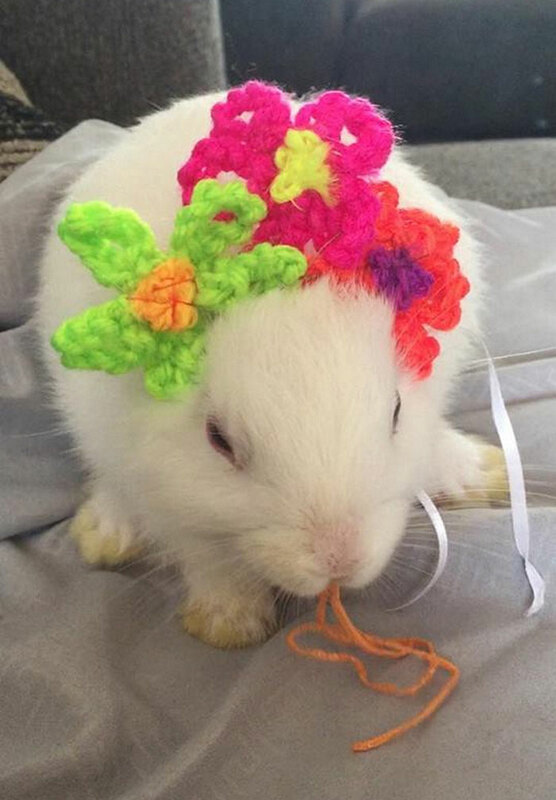 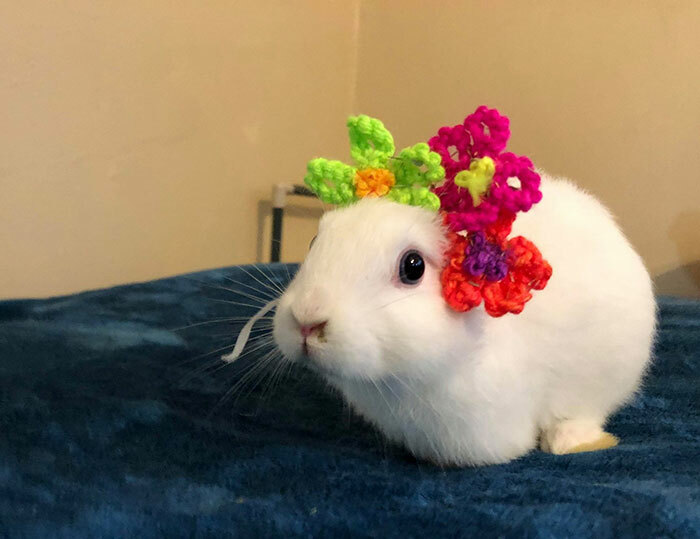 Scroll down below to see this adorable bunny all dressed up!